When do you know that it is accomplished? When you know why the purpose for your success is layed as a foundation and the stronger the foundation the greater the success. The passion for success builds the discipline on top of the foundation to create the Better You. Your purpose will overcome the normal stops and fits, which are the breaking of old habits. 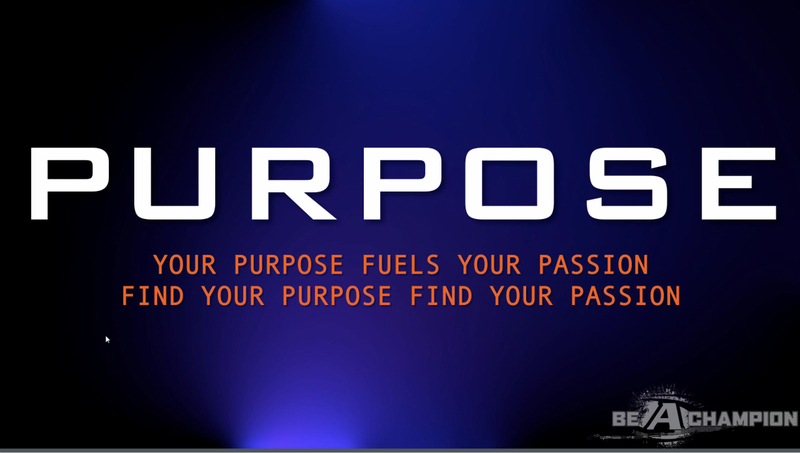 Constant reminders of the purpose fuels the passion that burns stronger to succeed. Like any journey there must be a destination and that is different for everyone. Find your finish line to know when you feel that you are healthy. Is it when you have dropped X pounds? Can see definition and tone? Have the energy to tackle the day without a nap? Have glorious abs, arms, chest, and/or legs? Write it down and set up your consistent and disciplined focus. Have the map in hand. The basics are to stop taking in junk, start taking in vitamins and minerals to provide the best materials to build the Better You, and determine a fitness plan that you can be done consistently. From there it is only a matter of time and passion, which will raise the intensity to accelerate the accomplishment. Pregnant women are often noted for the “glow” that they have. Their hair is long, strong, and shiny. Their skin is bright, tight, and clear. They are eating their vegatables, taking pre-natals, and removing fat foods from their diet. Why? There is a goal, the sake of the baby. However, after the baby is born it all falls apart because the goal is achieved. This description is not from experience, so no need to get the torches and pitchforks. This was was relayed by a group of mothers speaking to a mother to be. The key that stands out is that everyone knows what they are supposed to eat, vitamins to take, and foods to remove. To fortify the discipline for success you need a definite goal, in particular these mothers did that for the sake of their child, but not for the sake of themselves. Furthermore, the connection to the vibrant and beautiful glow and the intake of supplements and nutritious foods is overlooked. Perception of clean eating is often not what women feel like doing, everyone for that matter, but when you have the goal of being the beautiful healthy and Better You it all comes into perspective. 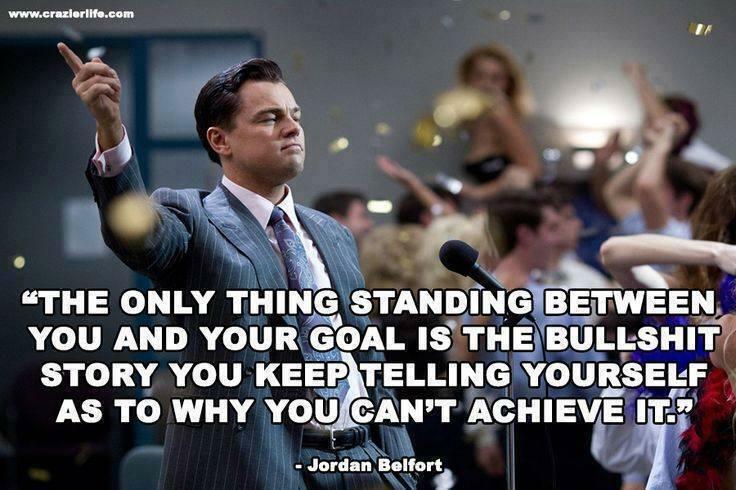 Find your goal and develop your path to the Better You! The average breakfast costs $5, most people just have a coffee or a coffee and a pastry. Multiply that by 5 days a week and 4 weeks in a month, we get $100. The average lunch costs $12, if you want fat food (I mean fast food) you are really only saving $3-4. Multiply that by 5 days a week and 4 weeks in a month, we get $240. The average dinner costs $17, this is not counting adult beverages or tip. Multiply that by 5 days a week and 4 weeks in a month, we get $340. This is $34/day, $170/week, and $680/month that is spent on food that for the most part is highly processed, unhealthy, and genetically modified. If you say that is not what I spend SMACK YOURSELF, every sentence in question started with “the” then said “average”. Your poor diet is messing with your cognitive abilities. Make adjustments for your personal case. Now think about every time you said “no” to yourself, your spouse, your children, or your friends because you did not have money. More than likely a different reason was given, but the root is based off of money. This quick calculation is based off one person, what happens when it is a second in a household? when it is the children as well? How much is being spent on crap? A change needs to be made and it begins with a challenge. One that cleans up your body from all that processed junk. Then, gives your body the vitamins and minerals that it needs to build the Better You. Finally, if you are going to get healthy save money doing it and if you are really serious make money by helping others. You have embarked on this journey because you have a vision. A vision of a healthy and Better You. 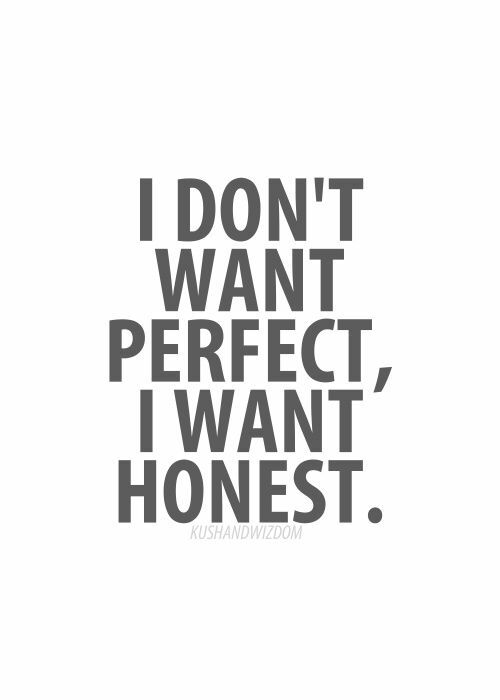 One that has energy, feels confident, has outstanding performance, and looks so good that the haters are driven crazy. Accept the challenge and step towards your vision not away. Cravings and temptations are fleeting so just wait them out, keep your goal in mind. The vision you have is your anchor, your anchor is what you want most, and as long as you have that you can weather through whatever comes. 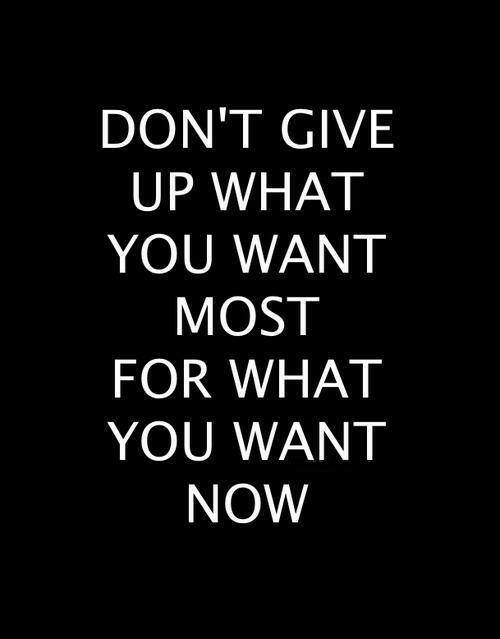 To take what is in front of you right now means you have to give up on what want most. 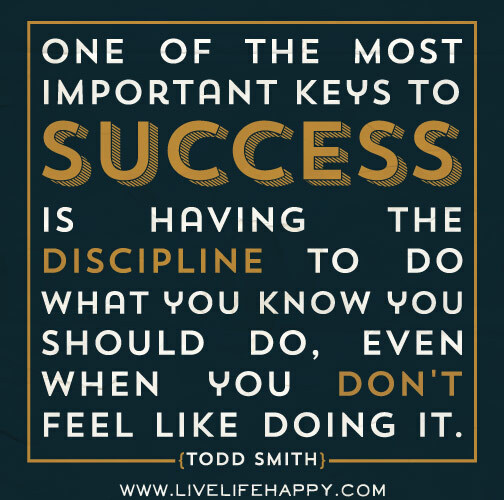 The discipline that you have developed has made you stronger, you can do it. There are such things as cheats, what would be the point in all of the effort put in if there is no enjoyment? A single cheat (within reason) is not what this is about. 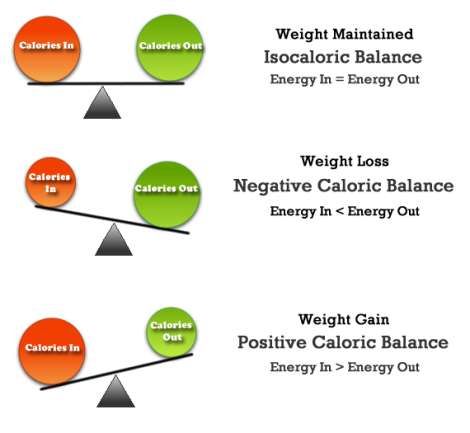 This is about maintaining the path of nutrtious eating, sticking to a consistent fitness program, and getting your supplements to enhance your efforts. All of this will get you to be the healthy and Better You, which is what you want most. This is an x-ray of a 900 lb man and the image alone is worth 1000 words. 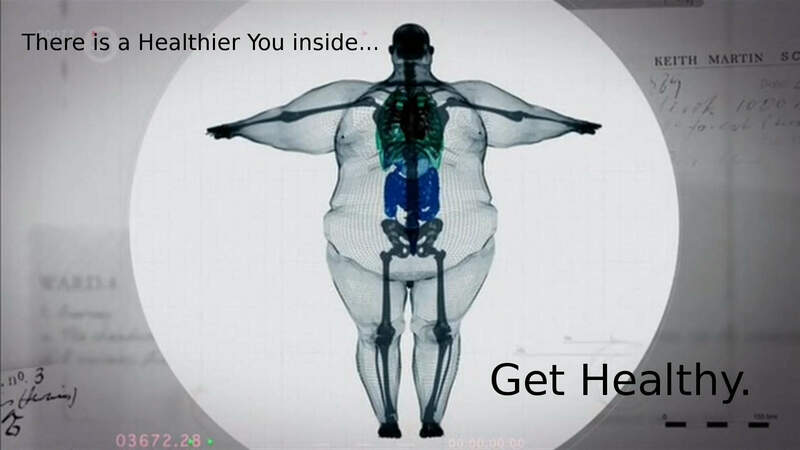 What this x-ray really reveals is that inside us all there is a healthy body. All we have to do is challenge ourselves to let it out, Get Healthy. 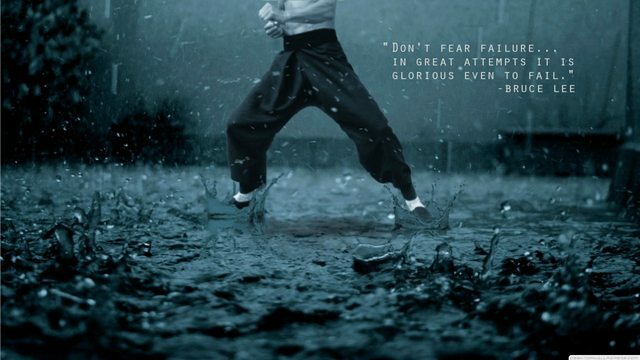 The mind can be the greatest prison through discouragement from the negativity of haters or sheer laziness. Overcoming that and finding your discipline to stay the course and achieve the goal that you set forth just takes practice and consistency. 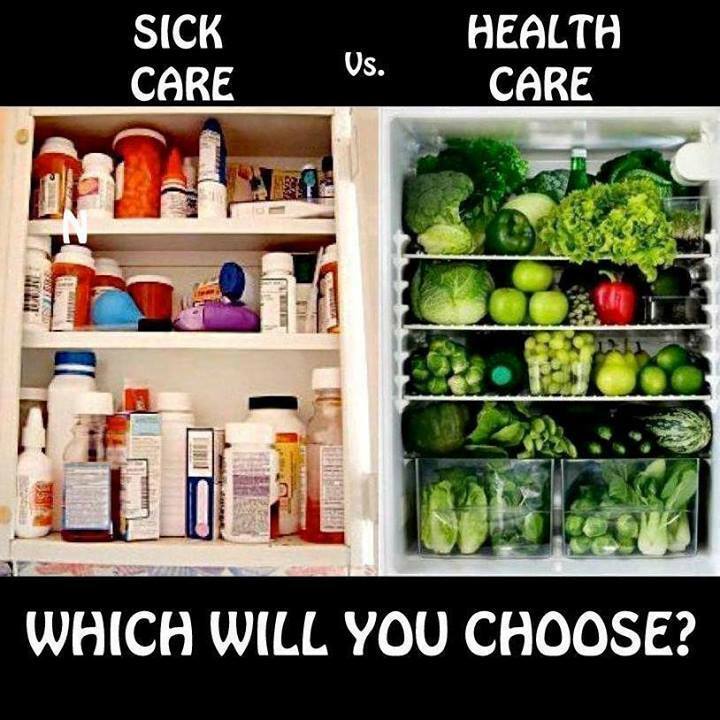 Nutrition plays that key role because it is what you eat that will determine whether the healthy body comes out or cancer manifests. The foods we eat creates the environment that allows cancer to be destroyed or wreak havoc. A healthy eating lifestyle avails most everything. Fitness is what accelerates the healthy accomplishment. Activity allows the body to sweat out accumulated toxins, use stored energy, and rebuild stronger. The rebuilding needs the right material though and the modern farming system does not provide nutrient dense food, which is why supplements are such a vital component. If you are not using good brick a sturdy foundation is lost. Reveal the the Better You, Get Healthy. Many feel that they are hitting a wall in their fitness program. The food is nutritious, the workout is intense, but the inches and the pounds are still hanging around. The third leg is missing…SUPPLEMENTS! Commmercial farming has left our food nutrient deficient. Without the sufficient nutrients the benefits of our fitness efforts fall flat. That is where supplements step in to fill the gaps. They provide the nutrients needed to enhance digestion, increase nutrient absorbtion, and when the body has its proper nutrients appetitie is diminished. To maximize fitness we need to have the energy to endure the regiment, then the vitamin and mineral materials to build muscle, and burn off visceral fat. The body is a complex system that does not use a single component by itself, but needs everything in connection, which begins with the supplementing our food to have what is needed for the base reactions. Suppplementing ensures the endurance to complete the exercise, power to maximize the intensity, and bio available materials to recover and rebuild the body to become the Better You. 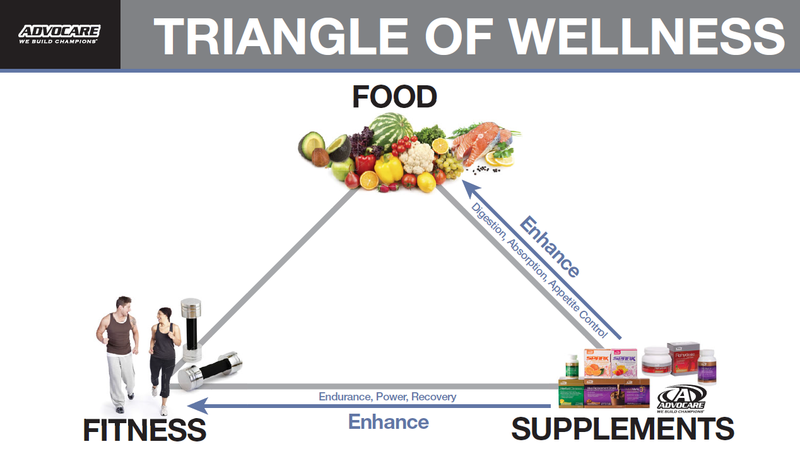 These three work in conjunction as the wellness triangle that builds health and allows the Better You to come outside. PS: I have finally discovered widgets.